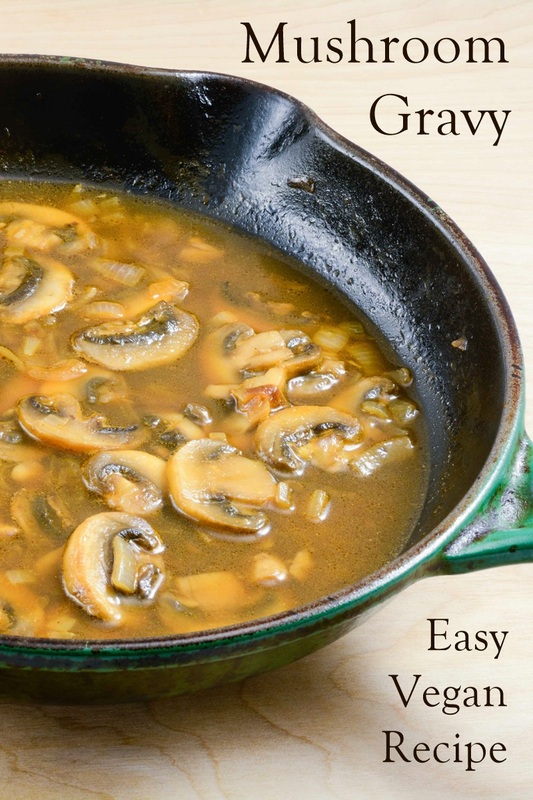 This is your basic, no frills, vegan mushroom gravy. 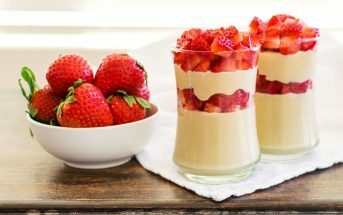 It can be made purely from pantry ingredients, or you can fancy it up with fresh and flavorful additions. I highly recommend pouring it over some delicious dairy-free mashed potatoes. A few favorite recipes include Mama’s Easy Mashed Potatoes, Perfect Healthy Mashed Potatoes, and Roasted Garlic Mashed Potatoes. If you are planning a completely vegan feast, you might also like to serve it with this Vegan Turkey Loaf. 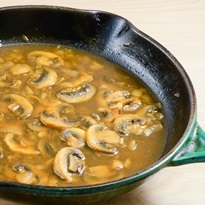 For gluten-free vegan mushroom gravy, you might try your favorite gluten-free all-purpose flour blend. Sweet white rice flour (not regular white rice flour) also tends to work well in gravy. This very basic gravy can be dressed up with herbs or a splash of wine, or enjoyed simply as is. It's a quick fix for Thanksgiving, or a weeknight meal. If using dried mushrooms, place them in a bowl and cover with ½ cup boiling water. Cover and let sit for 10 minutes, or until fully hydrated. Melt the buttery spread in a small saucepan over medium heat. Add the onion and saute until tender and translucent, 3 to 5 minutes. 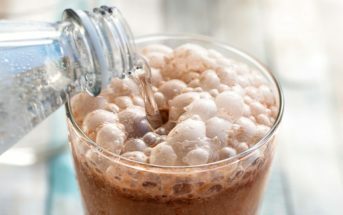 Sprinkle in the flour and stir until frothy, 1 to 2 minutes. Add the mushrooms (with liquid if using dried) and broth. Bring it to a boil, while whisking. Reduce the heat to low and simmer, whisking often, until thickened to your desired consistency. Whisk in more broth or water if it thickens too much. Taste test and add salt and pepper, if desired. 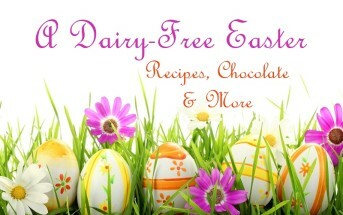 For More Staple Dairy-Free Recipes, Get Go Dairy Free!